What can I do for you? What can we do together? Organising a seminar or a conference and you want to record the speakers' talks in an engaging way? Having a meeting and you want to promote dialogue and mutual understanding? 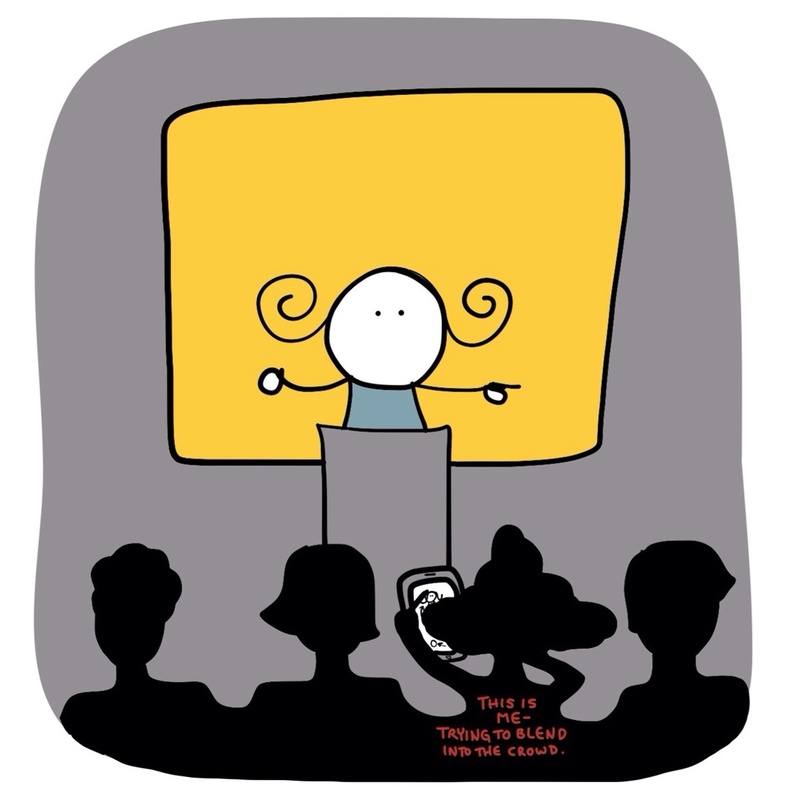 Giving a workshop and you want to include graphic facilitation? Creating an event and you want to make it dynamic and memorable? You want a high-impact, but lo-fi option. That would be me, my markers, my large pinboard, and a looooong roll of paper, working in real-time and on-site. The large-scale drawings can be displayed at your event and photographed by participants. Photographs can easily be sent to participants during or directly after the event and circulated on social media. You're looking for a more low-key or hi-fi option. That would be me, sitting in the audience taking sketchnotes on paper or on an ipad. Or creating Visual Tidbits or Visual Bites. The ipad sketches can be projected on a large screen if needed. The paper notes can be photographed and easily sent to participants directly after the event and circulated on social media. Need to get your message across in an impactful way? Let me create an explainer video for you!